Serve some bubbly at your next party in this unexpected way! 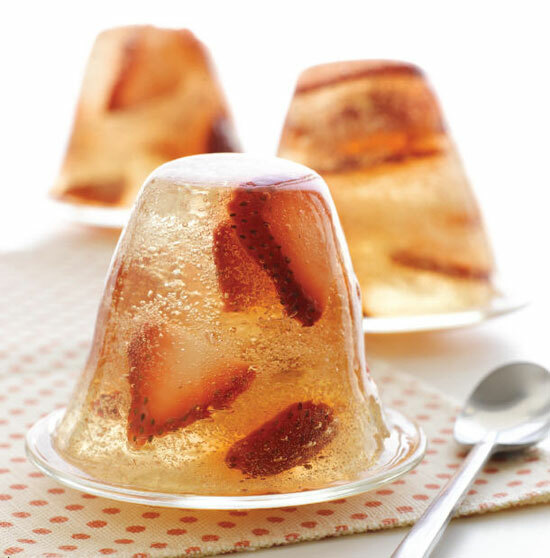 This special treat combines two of my favorite things: strawberries and champagne! How can you go wrong?! Pretty presentation and perfect for any time of year when you're celebrating. Find the complete recipe at Style At Home here.